Our focus is on connecting the next generation of board directors with national and international companies and boards. Our comprehensive resource centre provides directors with essential board related information that includes exclusive recruitment and governance advice and guidance on how to improve both director and board performance. Our easy to navigate resource centre includes articles, how-to guides, opinion pieces, videos and webinars as well as thought-leadership from some of the world’s most respected authorities on board, leadership and management practices. Director Institute Next Generation Directors offers members the opportunity to network with our exclusive business networks, their peers through monthly executive networking meetings, round tables, and group facilitated sessions to share ideas. We host well-known guest speakers to address a variety of stimulating topics ranging from practical to inspirational to motivate and inspire your board career. Most importantly, Director Institute will give you access to the largest board director related ‘jobs board’ in the Australian market. 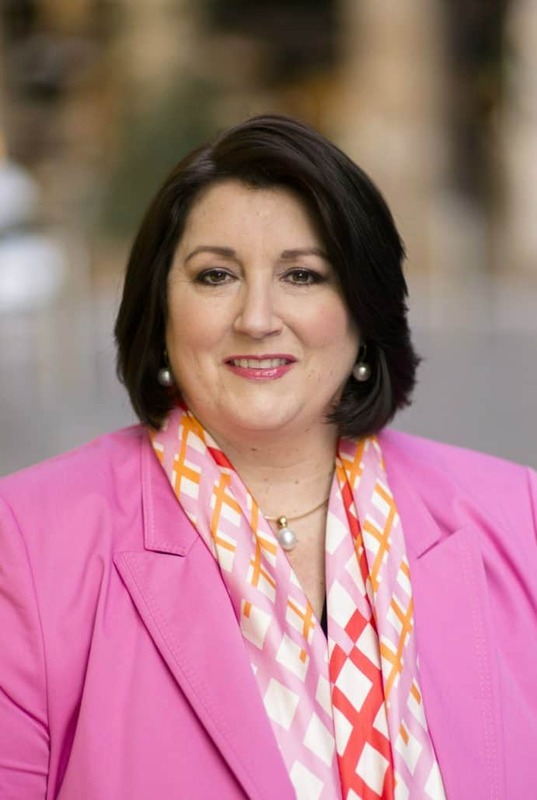 Kylie Hammond is a leading Board & Executive Search, Board Talent Management Consultant, and Australia’s foremost CEO Business Mentor. Kylie represents executive clients via her exclusive Board and Talent Management Programs, manages a number of Executive Search engagements for them, and coaches a range of clients across executive, leadership, sales, business, women’s issues and career development areas.